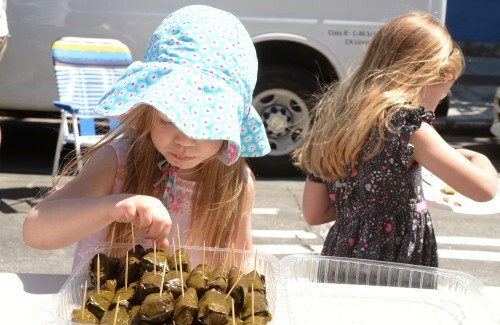 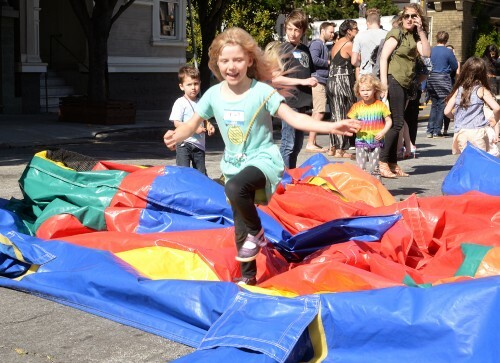 The 1200 block of Page Street in the Haight hosted its 7th annual Memorial Day block party. 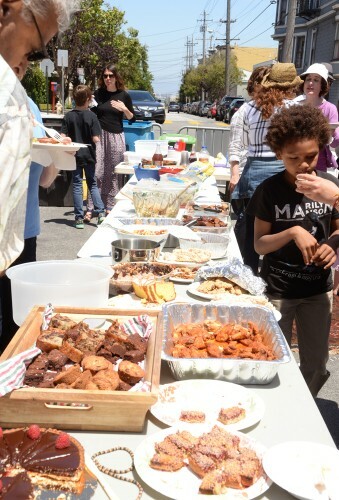 The pot luck event saw the usual assortment of neighbors and friends contributing their time, efforts and of course, plenty of food. 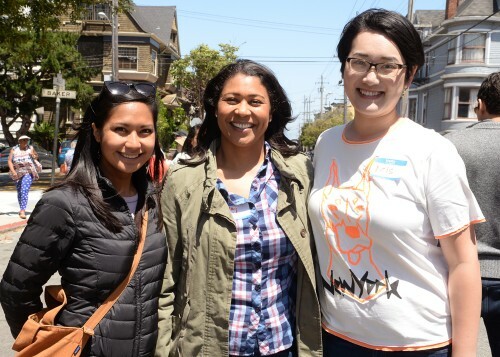 Surprise guest Local District Five San Francisco Supervisor and board President London Breed paid a visit taking the time to talk with attendees and residents.